An entrepreneur cosmetic business can be a very lucrative and fulfilling career. Setting up a cosmetic business requires not only creativity and cosmetic formulation skills, but it also demands knowledge about how to create and market your cosmetics to the right group of people. Your business will fail no matter how good your product is, if they never get seen by the right people. Choose what your product will offer or the type of person it will help, as this is key in being a successful cosmetic company owner. Know how your product differs from the many lines currently available, and use that difference to market your product to the people in your niche. For example, maybe your products are all specifically formulated for people with dry skin. People with dry skin would be your "niche." Using your marketing materials, start spreading the word by handing out fliers and visiting local businesses that may be interested in your product. Consider setting up consignment arrangements with shops who cater to your target market. Consignment is when you put your product in a shop for no charge, and then the shop retains a percentage upon the sale of your item. This arrangement also helps you test new product and know what sells the best so you can improve your line. Send marketing packets containing one of each of your marketing materials, as well as a letter detailing how it can benefit the company you're marketing to. Try to send this marketing packet to only businesses that reach your target market. Follow up by phone for each marketing packet in seven days. Hire others to sell for you. Trying to do everything yourself is one of the fastest ways to burn yourself out. It is very difficult to effectively run and manage a business, cater to the needs of your clients, design and run an effective marketing campaign, and make all the product by yourself. Asking someone to sell your product for a portion of the sales is an excellent way to use your time wisely and make the most impact in a short time. 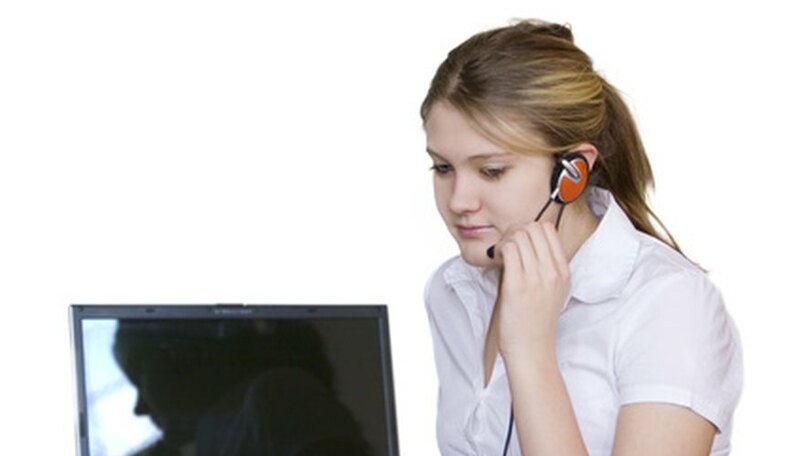 It is also a trustworthy way of documenting feedback from your niche market, while allowing you to do what you love. Be sure you are legally permitted to create your cosmetics in your building. Not all areas are zoned for this use. If cosmetics need to be registered with a regulatory body or inspector of some kind, make sure you comply. This includes labeling laws, which vary widely depending on location. Be sure you are legally permitted to create your cosmetics in your building. Not all areas are zoned for this use. 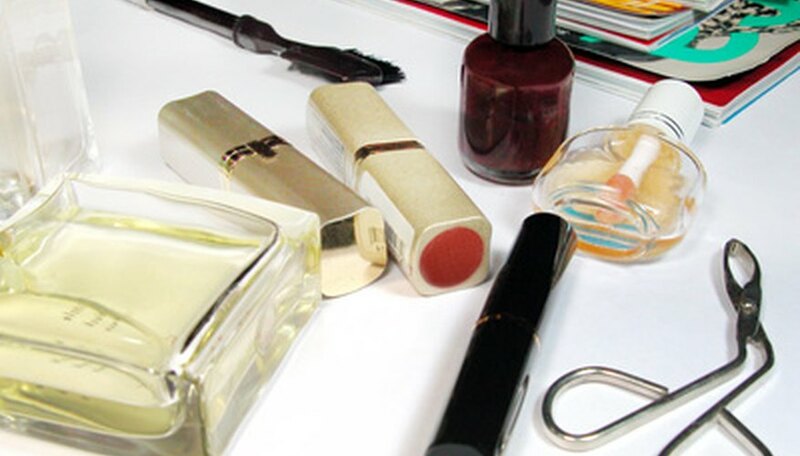 If cosmetics need to be registered with a regulatory body or inspector of some kind, make sure you comply. This includes labeling laws, which vary widely depending on location. A full-time freelance writer since 2001, Marcie Macari has been writing for publications such as "Viva Magazine," "The Compleat Mother Magazine" and "Island Child." In addition, she authored the book "She Births," and three pieces in "Bearing Witness."